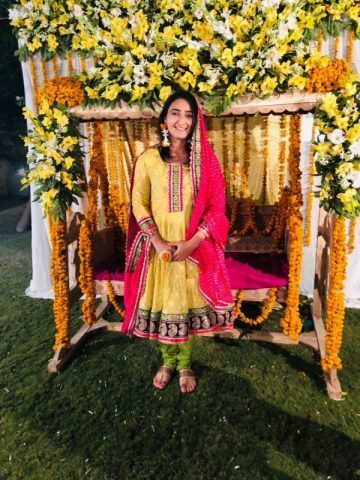 Pakistan’s left-handed batting star Bismah Maroof tied the knot with her cousin Abrar Ahmed in Lahore on Wednesday in a traditional Pakistani wedding. 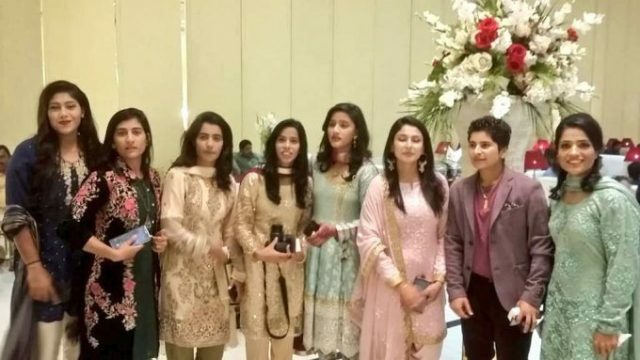 Members of the Pakistan women’s cricket team attended the ceremony to support their senior player. Maroof, who also captained the team in several ODIs, had her dholki a day ago. The husband of Pakistan’s second highest scorer in One Day International cricket is a software engineer by profession. 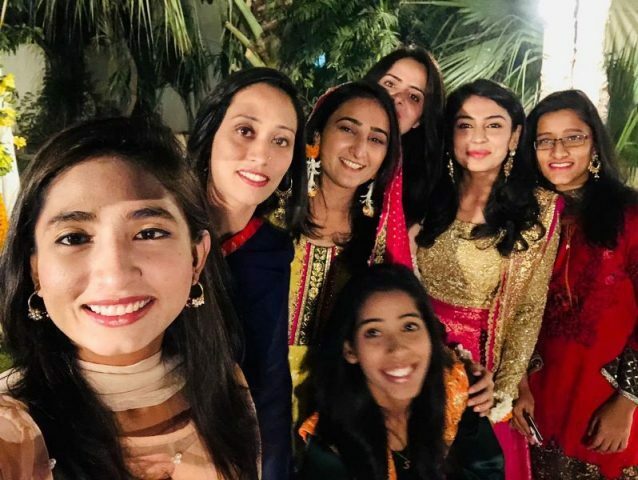 Her fellow cricketers photographed memorable moments at the wedding which went viral on social media. 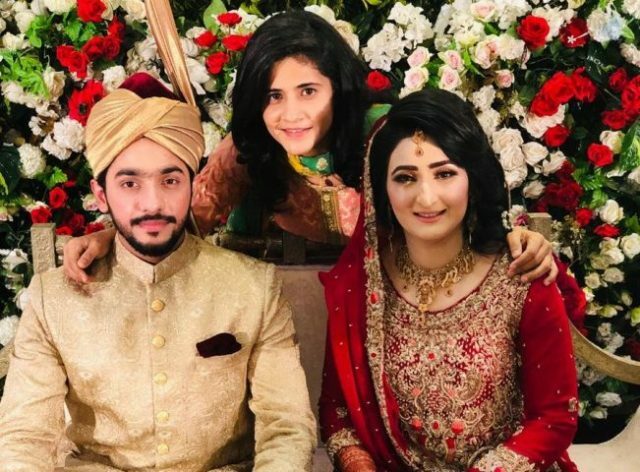 Bisma’s valima reception will be held in Faisalabad. Important cricket figures are expected to attend the event.